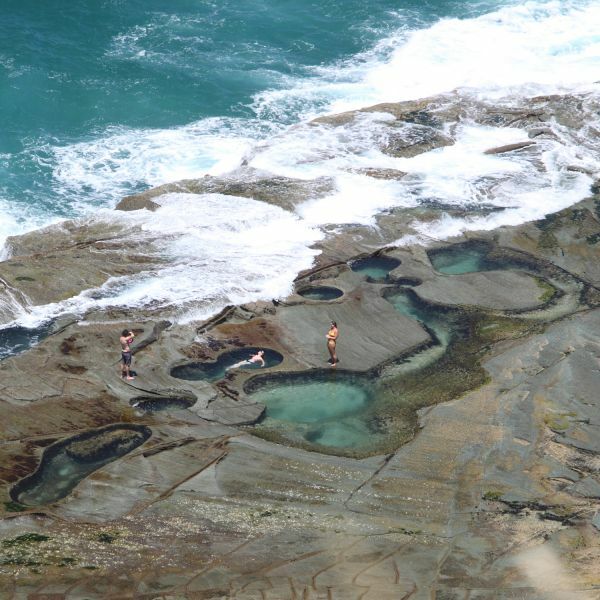 University of Newcastle research has shaped the creation of a new public warning system for one of the State’s most dangerous tourist hot spots – the Figure Eight Pools at Royal National Park. 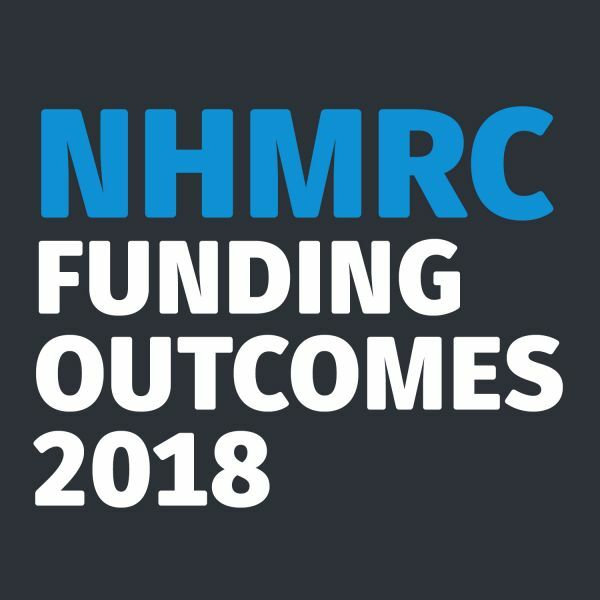 The National Health and Medical Research Council (NHMRC) has awarded the University of Newcastle more than $12.4 million to support 14 projects that are aiming to solve some of the world’s most critical health problems and improve the lives of millions of Australians. 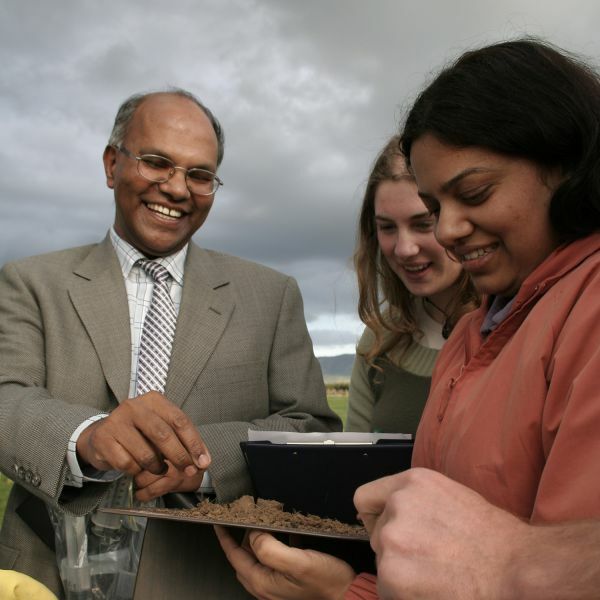 Soil science researcher Professor Nanthi Bolan has been named on the Global Highly Cited Researchers List 2018, just in time for World Soil Day this Wednesday 5 December. 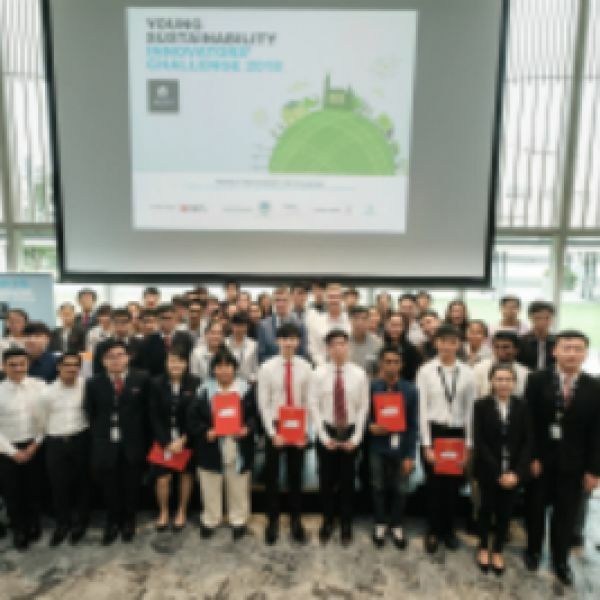 With the theme: Sustainable Society, UON Singapore organised a Young Sustainability Innovators Challenge (YSIC) targeting pre-university students from Junior Colleges, Institute of Technical Education, Polytechnics, International Schools and Private Education Institutions in Singapore. 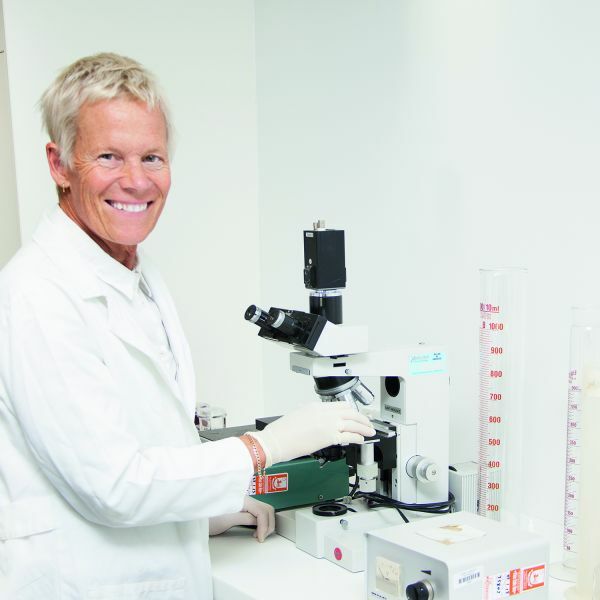 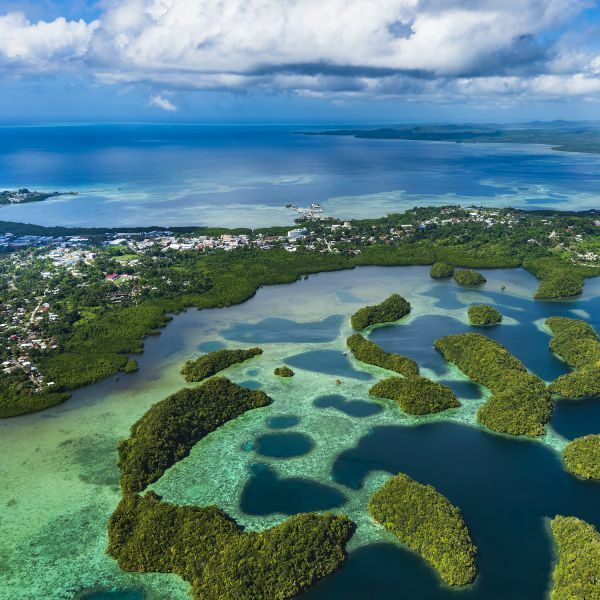 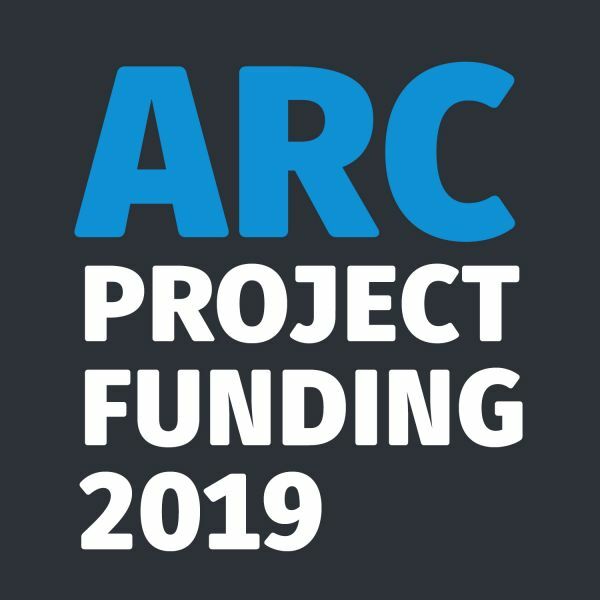 Twenty-one research projects across science, engineering, health and the humanities are set to advance, sharing in $8.75 million from the Australian Research Council (ARC). 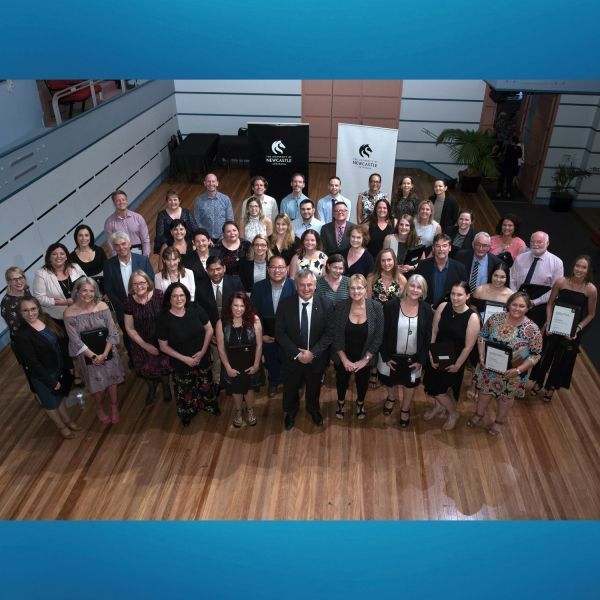 Four outstanding University of Newcastle students are ready to make their mark on the world, after being awarded prestigious New Colombo Plan (NCP) Scholarships to undertake semester-based study and internships in the Indo-Pacific region.